I am doing great and feeling good. I am having a lot more energy and am feeling stronger everyday. I am so proud of this accomplishment. It feels so awesome to be healthy again. 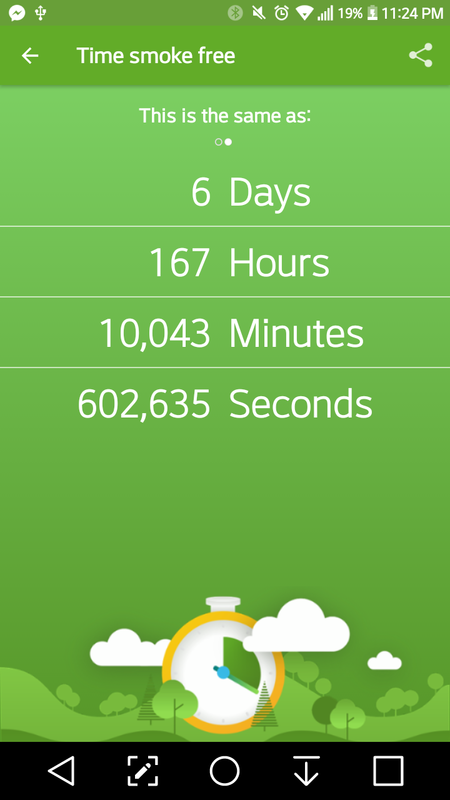 I am quitting smoking in 5 days. I am using an e-cig, so really I am quitting tobacco. I am going to write a post every day everyday talking about quitting because I really want to do it this time. I want to live and be healthy. I want to be free from coughing and feeling like I am having a heat attack after running 2 seconds. I am using an e-cig to quit smoking cigarettes on Saturday December 9th. I have wanted to quit smoking cigarettes for so long. 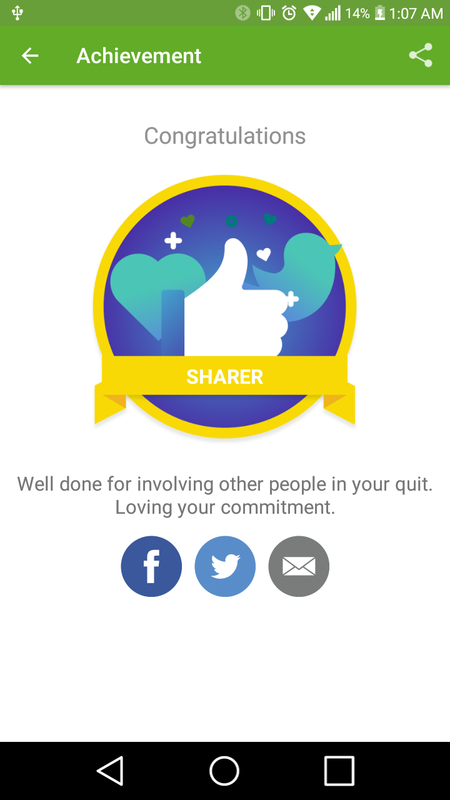 I have felt such shame about smoking and tried to quit so many times. Everytime I have tried to quit, I have failed miserably and then feel so down about it. I have been smoking for 14 years. 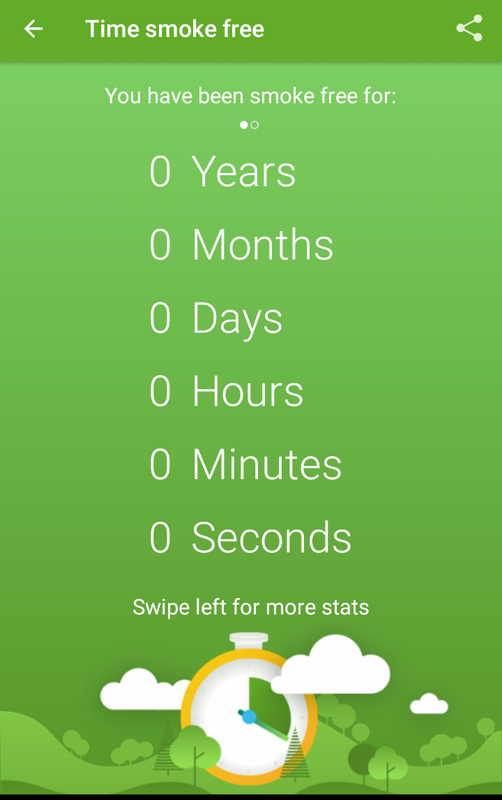 I started when I was 18 and have smoked the same amount like clockwork since I started. I am getting a ton of help this time. I am going to meetings and using nicotine replacement therapy. And of course I am going to be using an e-cig which I think I might need forever but at a 0% level of nicotine. I am telling you because I read that the more you tell people you are quitting, the more your chances of succeeding go up. I am ready to do this, I am ready to be tabaco free.